However, beast literature begins with Vishnu Sharma‘s Sanskrit Panchatantra. Recent scholarship has situated the creation of the Panchatantra between 1,200 BCE and the 3rd century BCE. Given that the Panchatantra is probably rooted in an extremely old oral tradition, I doubt that it was written before the 3rd century BCE. The Panchatantra‘s sage is Bidpai or Pilpay and the purpose of the Panchatantra is the education of the prince, or worldly wisdom. These books are referred to as mirrors for princes. 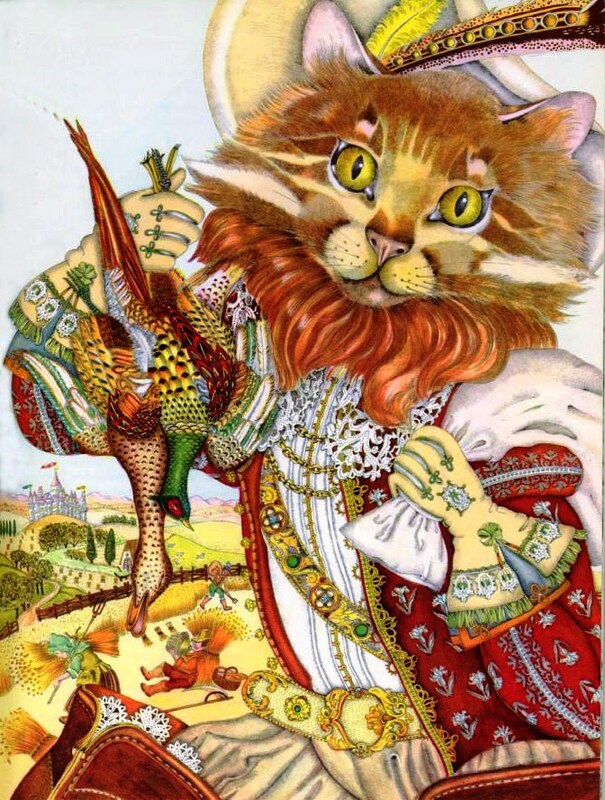 Seventeenth-century French fabulist Jean de La Fontaine used eleven tales Panchatantra tales were used by 17th-century French fabulist Jean de La Fontaine. La Fontaine’s source, however, was 17th-century French Orientalist Gilbert Gaulmin, the author of the Livre des lumières, ou la Conduite des roys (The Book of Lights or the Conduct of Kings). (See Panchatantra, Wikipedia.) 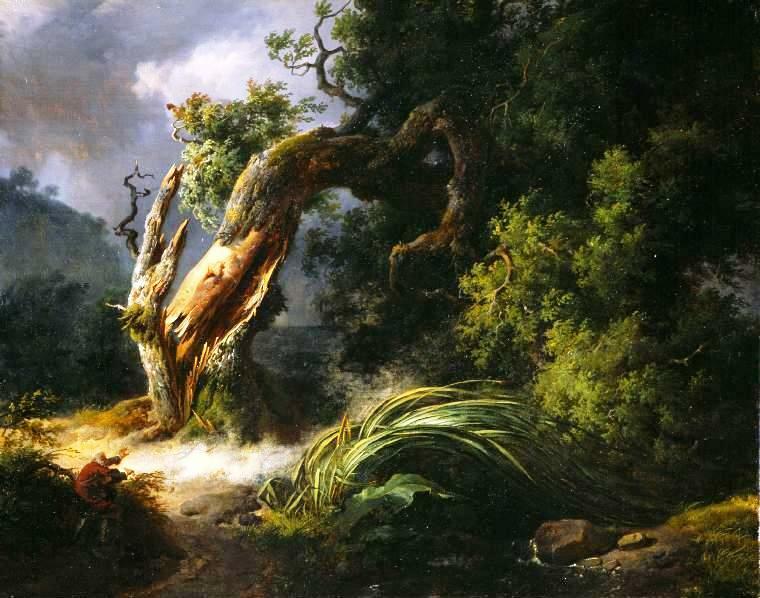 La Fontaine’s first collection of fables reflects Æsop. But his second collection (books 7 to 11), published in 1778, was influenced by Orientalist Gilbert Gaulmin’s 1644 Livre des lumières, ou la Conduite des roys. 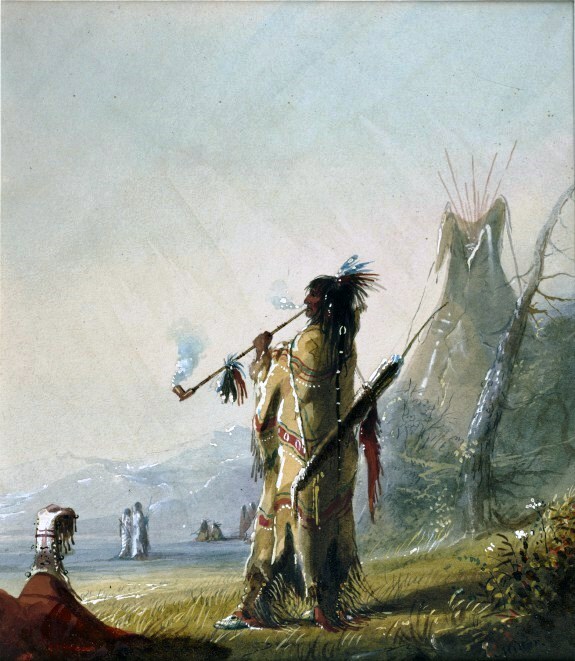 La Fontaine acknowledges indebtness to Pilpay: “Seulement, je dirai par reconnaissance que j’en dois la plus grande partie à Pilpay, sage Indien” (Only, out to gratitude, I will say that I owe most of my fables to Pilpay, an Indian sage” (Avertissement. II.7). I wrote about the “oral tradition” elsewhere and mentioned it above. Æsop’s fables were transmitted orally from generation to generation, as would be the case with the Sanskrit Panchatantra. Æsop’s fables did not enter literature until Latin author Phaedrus, who lived in the 1st century CE, published a written collection of Æsop’s fables, as did the Greek-speaking author Babrius (2nd century CE). 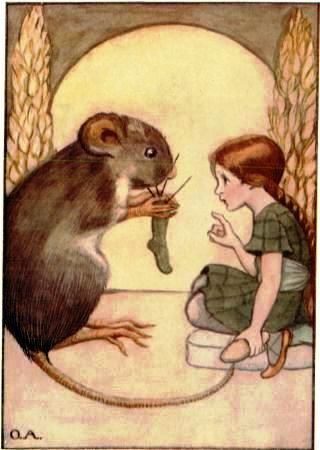 Once Æsop’s fables were in written form, they had entered a “learned” tradition, but could nevertheless be retold, just as fairy tales could be retold. Several collections of Æsop’s Fables were based on either Phaedrus or Babrius or both. Jean de La Fontaine used a 1610 Latin collection of Æsop‘s Fables, entitled Mythologia Æsopica, put together by Isaac Nicolas Nevelet. However, before publishing his second collection of fables, in 1678, which contains L’Ours et l’amateur des jardins (The Bear and the Gardener), La Fontaine had become familiar with Gilbert Gaulmin 1644 Le Livre des lumières, ou la Conduite des roys, a collection of Bidpai’s fables (Pilpay) can be read it is entirety by clicking on the link (Gallica BnF). Bidpai is a sage whose fables were learned by future kings. He is the sage in the Sanskrit Panchatantra and Persian (Arabic) Kalīlah wa Dimna. His wisdom is worldly wisdom, as noted above. In recent years, much has been written about fables and beast epics. As a result, scholars now point to differences between Æsop’s fables. The term Æsopian refers to an oblique language. 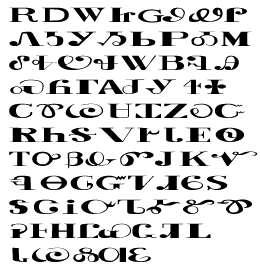 It was first used by Russian satirist Mikhail Saltykov-Shchedrin (27 January 1826 – 10 May 1889). As for Æsopic, it may refer to Æsop’s fables. One can speak of Æsopic fables. Æsopic however has another meaning. It refers to fables that feature animals only. Fables that mix animals and human beings, such as La Fontaine’s L’Ours et l’amateur des jardins, and Æsop’s “The Bald Man and the Fly,” are called Libystic. In ancient Greece, if a fable’s dramatis personae were humans only, the fable was called Sybaritic. Isidore of Seville (c. 560 – 4 April 636), an eminent Father of the Church and the author of Etymologiae (origins), divided fables into Æsopic (animals) and Libystic (beasts and human beings). Isidore’s Etymologiae could be considered an aetiological text consistent with the teachings of the Church. Fables are either Æsopic or Libystic. 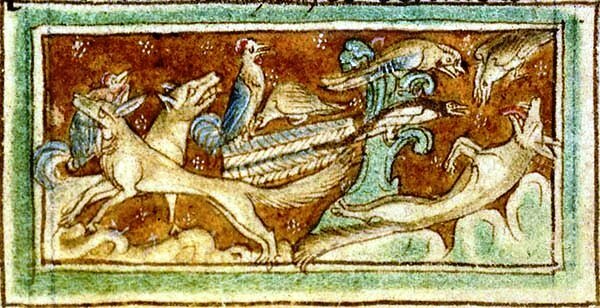 Æsopic fables are those in which dumb animals are imagined to have spoken with each other, or in which the speakers are things which have no soul, as cities, trees, mountains, rocks, and rivers. 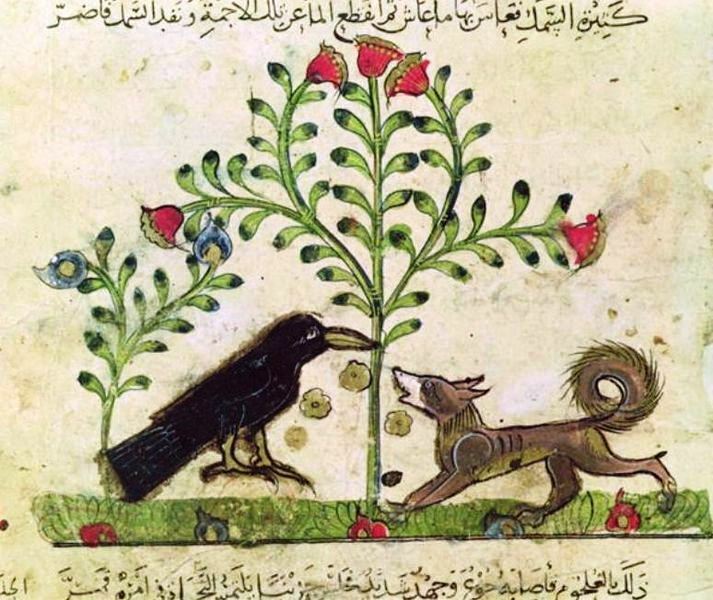 In contrast, Libystic fables are those in which there is verbal interchange of men with animals with men. The consensus, however, is that fables are inhabited mainly by talking animals whose words may be dismissed, but have nevertheless been heard. 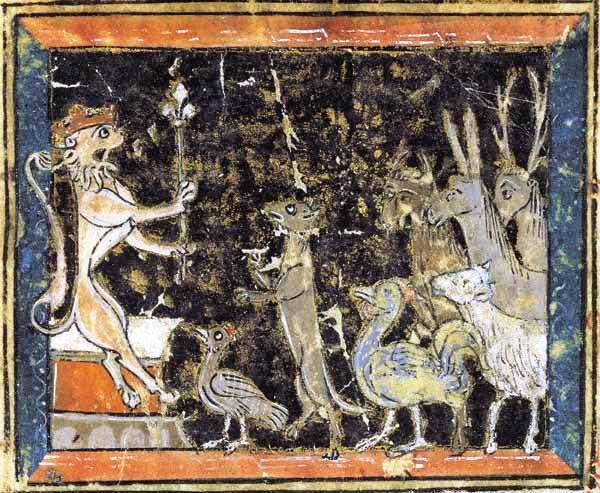 The Church took an interest in the origins of animals. There had to be a Christian account of the creation of animals, so members of the clergy were at times naturalists. All animals had been put aboard Noah’s Ark but, in children’s literature, the Hebrew/Christian Unicorn missed the boat. 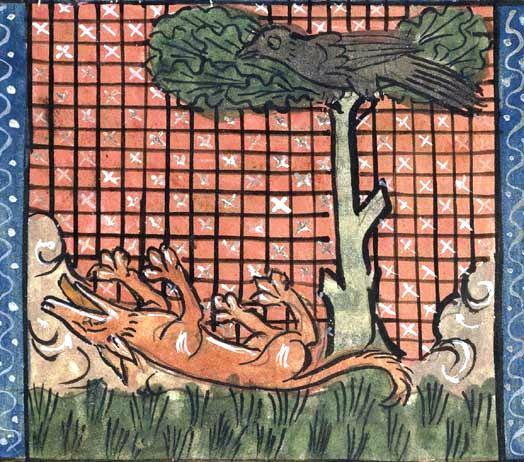 Animals belonging to the Medieval Bestiary are allegorical. They are not talking animals, except “en son langage.” They are allegorical rather than anthropomorphic animals. 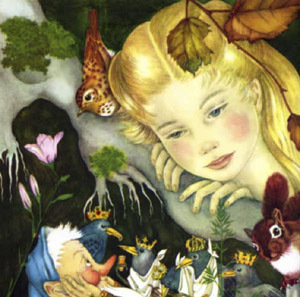 The fable is a story, an exemplum, and the moral is the distinguishing element of fables. 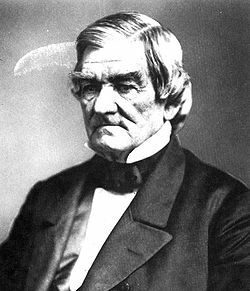 The moral may be an epimythium and follow the example, or story. It may also precede the story, in which case it is called the promythium. However, some fables do not have a moral, except the exemplum itself. Finally, one can give a fable a moral other than the moral ascribed by the fabulist. Jan M. Ziolkowski, Talking Animals: Latin Beast Poetry, 750 – 1150 (Philadelphia: University of Pennsylvania Press, 1993), pp. 18-19. The sites listed below may be very useful. Posts about a particular fable may contain classification or cataloging information, but not necessarily. 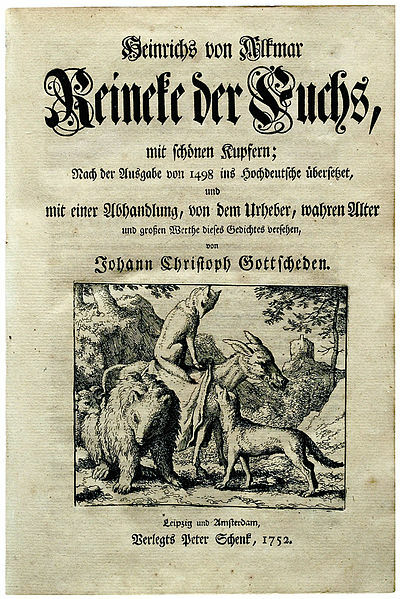 The Project Gutenberg has published very fine collections of Æsop’s Fables, including illustrations. La Fontaine is also online, most successfully. These collections are old, but they are the classics. It has been difficult for me write this past week. My computer is not working normally. Letters jump around and so do paragraphs. I may have to schedule a very early Christmas. However, all is not lost. Anansi, the folktale figure brought to the Americas by black slaves is not featured at the top of this post but that is my choice. I think it is more appropriate to read other Amerindian folk tales first. 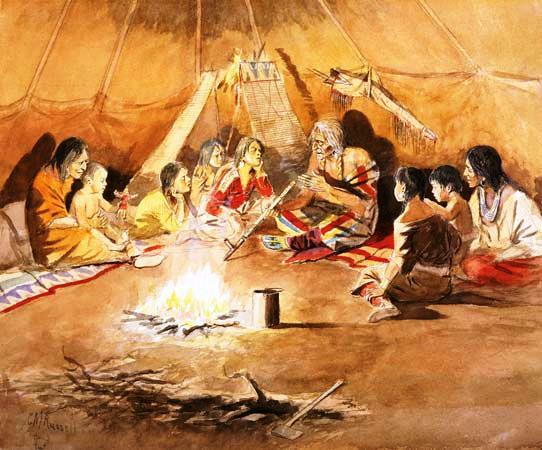 North America’s aboriginal people are its Amerindians. Therefore, the image at the top of this post is by Paul Bransom, the illustrator of An Argosy of Fables. 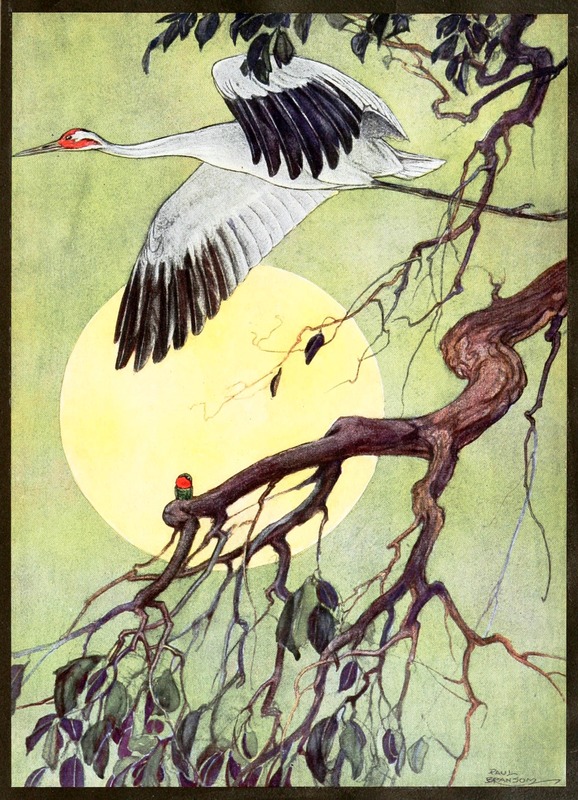 It illustrates a fable entitled “The Humming-bird and the Crane” (p. 479). This illustration is one of Paul Bransom‘s finest. Notice, in particular, the colour of the leaves. Mr Bransom uses a mauve instead of making the leaves a darker green. As for the composition, we have a diagonal line, a feature of Japanese prints, those that inspired American artist Mary Cassatt (22 May 1844 – 14 June 1926), Vincent van Gogh (30 March 1853 – 29 July 1890), and other artists and collectors. Japonisme swept Europe and was at times combined with Art Nouveau elements. 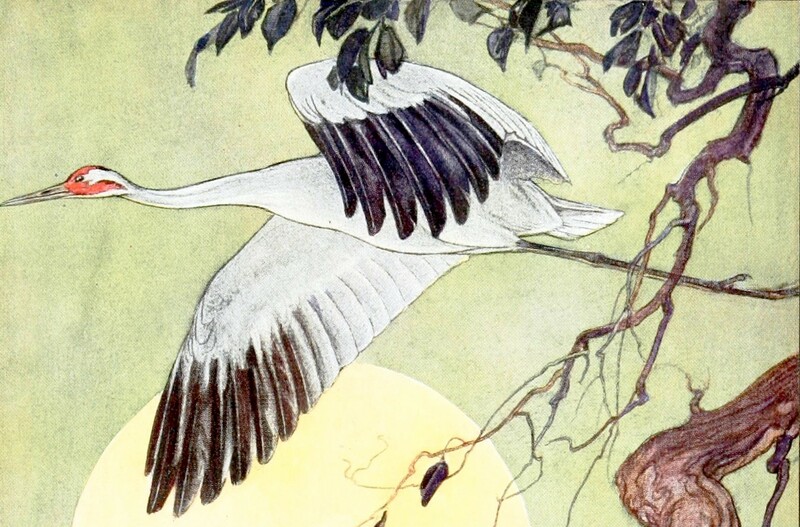 In Paul Bransom’s illustration, the crane intersects the diagonal line horizontally. 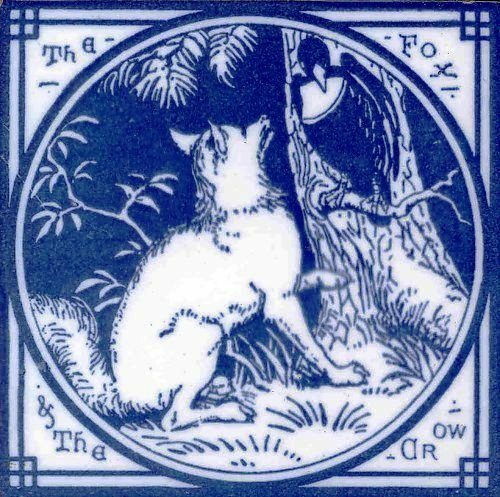 As for the fable, it resembles “The Tortoise and the Hare” (Le Lièvre et la Tortue, La Fontaine VI.10). There is a race. The girl will marry the winner, which she expects will be the humming-bird. He seems the faster bird. We learn however that the crane can fly at night. The fable I have selected is not an etiological tale, but it is an animal tale whose type and motifs I will attempt to locate. Professor D. L. Ashliman wrote that there are some 2500 “basic plots” in the Aarne-Thompson classification system. As I mentioned above, this fable reminds me of “Le Lièvre et la Tortue” (The Tortoise and the Hare). It is number 226 in the Perry Index, an Index of Æsopic fables, not a classification of types and motifs. The race seems its main feature. The ending surprises everyone. The crane is the winner, but the girl says she will not marry. If any character has been fooled, it could be the girl. THE Humming-bird and the Crane were both in love with the same pretty girl. She preferred the Humming-bird, who was as pleasing to look at as the Crane was awkward. But the Crane was so persistent that in order to get rid of him she finally told him that he must challenge the other bird to a race and that she would marry the winner. The Humming-bird was so swift—almost like a flash of lightning—and the Crane so slow and heavy, that she felt sure the Humming-bird would win. She did not know that the Crane could fly at night. They agreed to start at her house and fly around the circle of the world, back to the starting point. And the one who came in first should win the girl. When the word was given, the Humming-bird darted off like an arrow and was out of sight in a moment, leaving his rival to follow heavily behind. He flew all day, and when evening came and he stopped to roost for the night, he was far ahead. But the Crane flew steadily all night long, passing the Humming-bird soon after midnight, and going on until he came to a creek, where he stopped to rest about daybreak. The Humming-bird woke up in the morning and flew on again thinking how easily he would win the race. But when he reached the creek, there he found the Crane, spearing tadpoles with his long bill for breakfast. The Humming-bird was much surprised and wondered how this could have happened; but he flew swiftly by and soon left the Crane once more out of sight. The Crane finished his breakfast and again started on; and when evening came he still kept on as before. This time it was not yet midnight when he passed the Humming-bird sleeping on a limb; and in the morning he had finished his breakfast before the other came up. The next day he gained a little more; and on the fourth day he was spearing tadpoles for dinner when the Humming-bird passed him. On the fifth and sixth days it was late in the afternoon before the Humming-bird overtook him; and on the seventh morning the Crane was a whole night’s travel ahead. 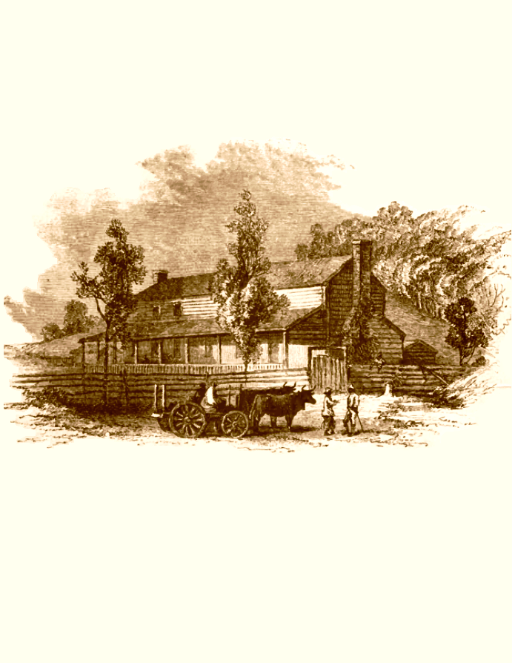 He took his time at breakfast and then fixed himself up spick and span at the creek, arriving at the starting-point about the middle of the morning. When the Humming-bird at last came in, it was afternoon and he had lost the race. But the girl declared that she would never have such an ugly fellow for a husband, so she stayed single.